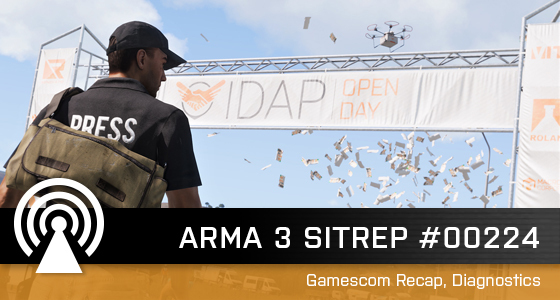 Our gamescom task force has recovered and we're now processing all the feedback our developers have received from visitors. Besides that, we have an important Armaversary coming up tomorrow, and we've prepared a few fun things in celebration. Stay tuned!